What’s it like to work with Andrea? Take a moment to read the words some of my clients have asked me to share with you. Also notice a theme in the images. Can you see the connections, the joy, the love? 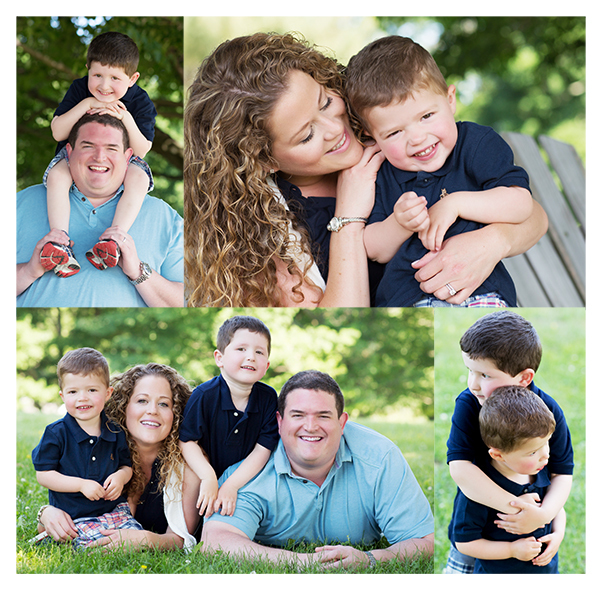 Celebrating family is what “Moments by Andrea” sessions are all about! 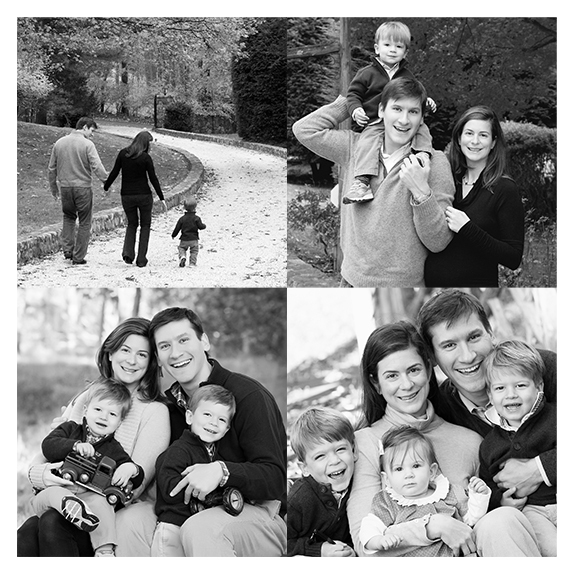 Andrea has been photographing my family for 8 years. She makes it fun and she has become a friend to the whole family! The kids know her and feel relaxed and comfortable around her which makes for wonderful pictures. Andrea takes the stress out of a family photo shoot. 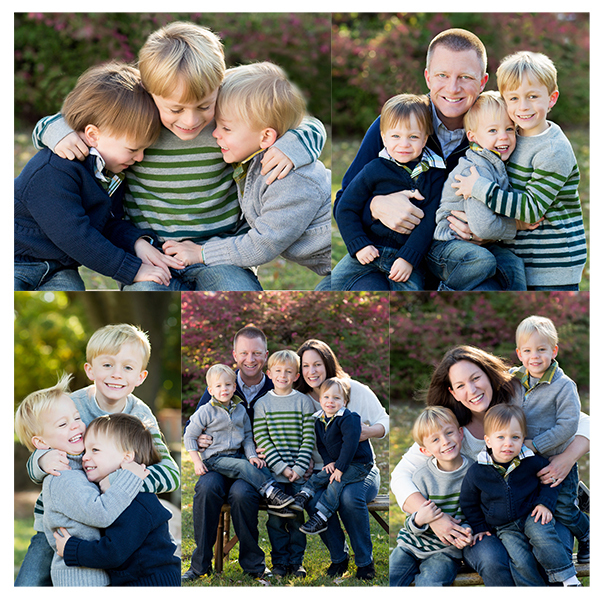 Her experience shines through and she finds ways of getting my boys to giggle and cooperate, making the experience fun. I probably never would have had my husband and I as a part of the photo shoots if not for Andrea’s encouragement. I am so glad we did. The family photos we have telling the story of how our family has grown are priceless. Andrea has taken our family photos for the past six years and her photos are nothing short of amazing. I know from my own experience how tricky it is to get our three young children to smile for a picture, and Andrea somehow manages to capture them perfectly. 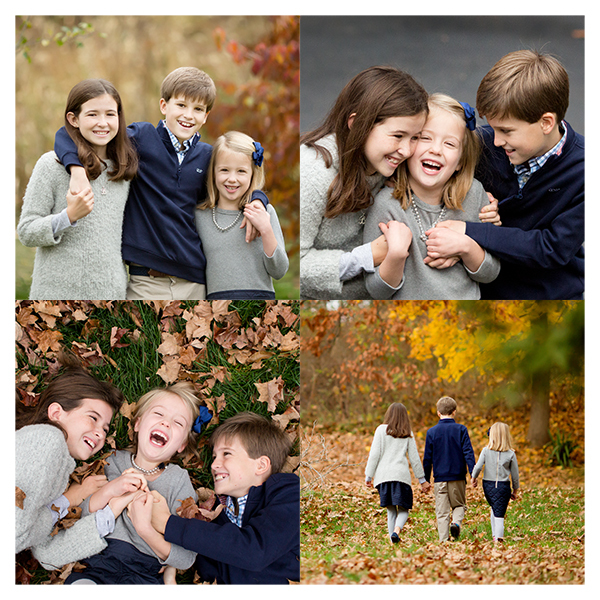 Her photos are so much more than just pictures of our children – her images truly showcase their personalities. 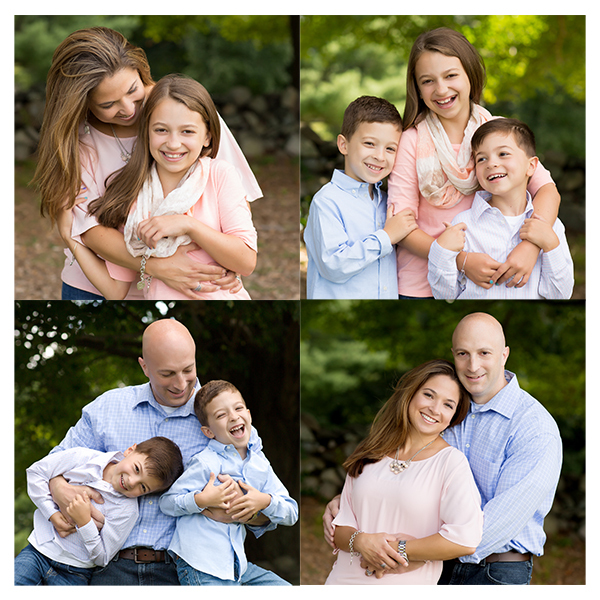 My kids always look forward to a photo session with Andrea – they know they’re going to have a good time, whereas my husband and I treasure the pictures that truly capture their ever-changing personalities! 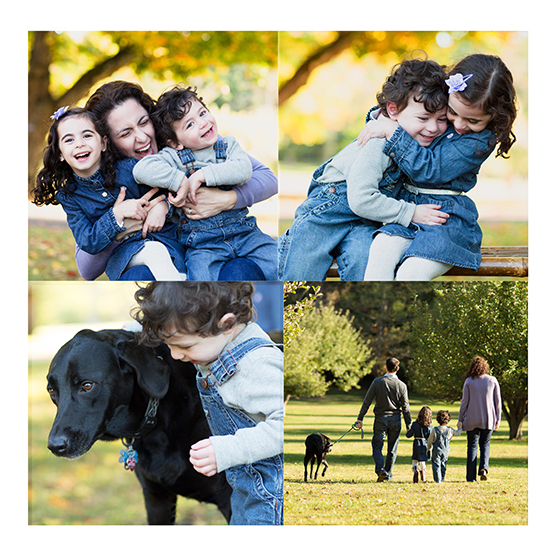 Andrea is so talented and intuitive, especially when working with families and pets. She was so patient with photographing our preschoolers and our dog. The three of them were barely still and in the same shot at the same time, but she had her camera ready when those rare moments did happen. And the photos she took were great! I met Andrea shortly after the birth of my first child. I simply would not trust any other photographer to capture the important moments in our lives. Andrea has an ability to find and capture the joy, intimacy, and connection between family members, creating small works of art with every session. Andrea has been my family photographer for years. 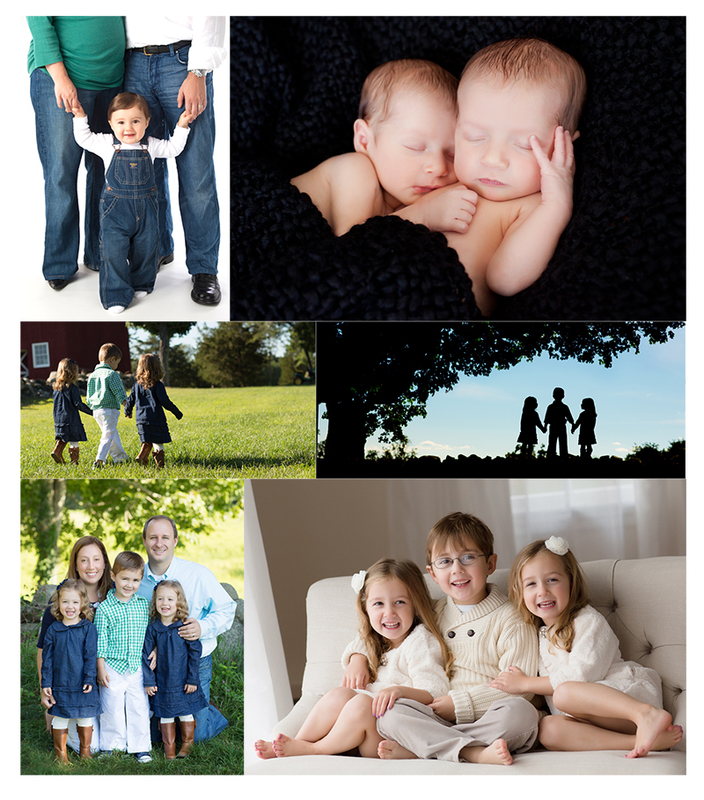 She has a true talent for capturing the most precious images of my family.I truly value my pictures from Andrea and love admiring them on a daily basis when I see them all hanging on the walls of my house. 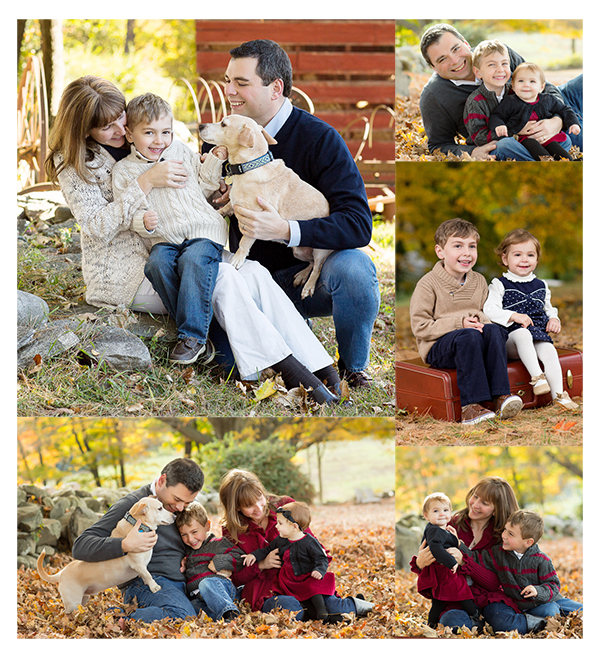 Andrea also manages to get shots of the entire family, children with dog, children together, dog alone, each child alone, even shots of just the parents together! Even my husband likes going to the sessions because he knows how quickly Andrea works to get the most perfect shots. It never fails! Andrea were my first mother’s day gift, ever. I didn’t realize the impact and the importance of the session until years later. Her beautiful smile and easy going personality made me feel at ease instantly! The photos of our first session are my favorites to this day! Andrea always manages to capture that moment. The moment when love, beauty and light meet – it is simply magical! Every photo of Mia encapsulates her essence, and I fall in love all over again! She has a great eye, and that special thing that captures the “moment”. 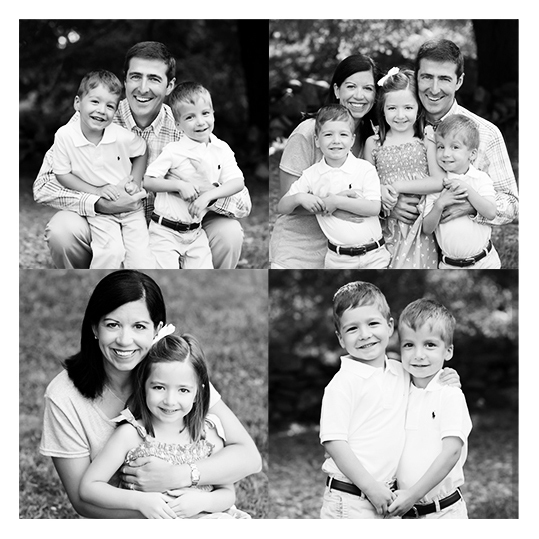 What makes Andrea special, is that she’s able to capture the moments and interactions between people. 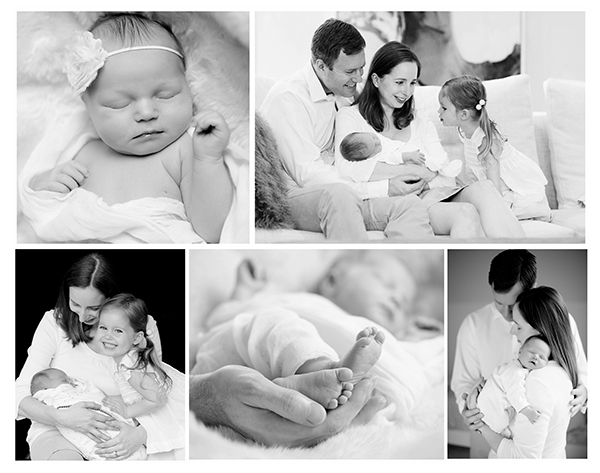 I’ve been a client since 2007 and Andrea has been capturing those moments from the birth of my first child until we grew to a family of five. Each year I wind up purchasing all the photos because each image is so special. Some moms say that they wish their kids could stay little forever well, that’s what Andrea does she puts those touching moments in photo that you can save forever. 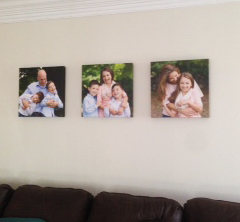 “Here’s a quick shot of how we used our images in our home. I just hung them this morning and I have been smiling every time I look and see them. They’re 16×16 canvas prints from www.mpix.com. 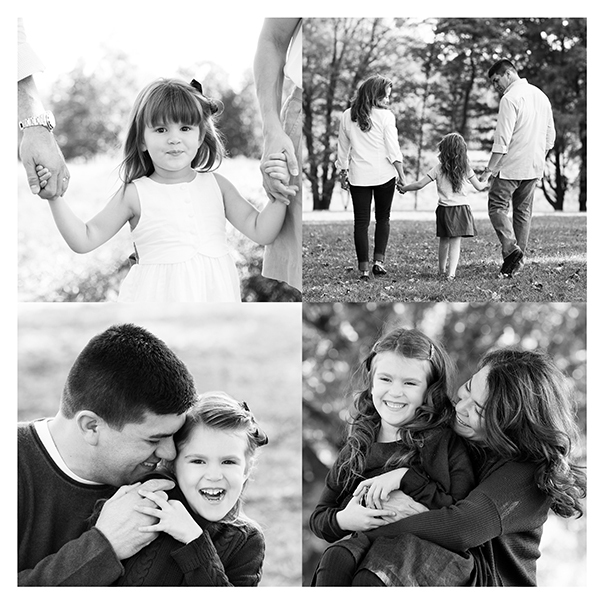 Thank you so much again for capturing such beautiful images of our family. I LOVE the genuine smiles and how each of their personalities truly show. Even my boys were happy to see their photo on the wall, they said “remember – that’s when daddy was tickling us!” They really did enjoy the shoot! We joined Andrea’s baby club when each of our girls were born and have been incredibly happy with her work. 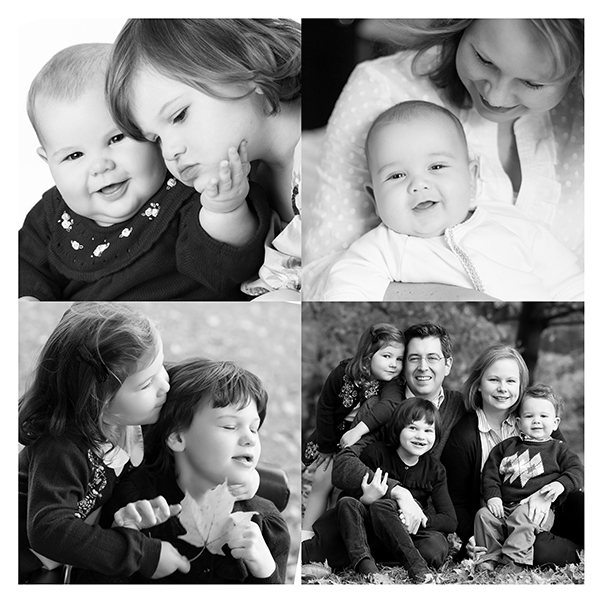 Andrea’s pictures always come out gorgeous – she captures our girls’ beauty and spirit so well, and the parents and grandparents are always happy with their shots too. In addition, Andrea is incredibly easy to work with. As a working mom, I have limited time to spend on photo shoots and follow-ups, and Andrea goes out of her way to make the process easy for me. She has come to our home for sessions multiple times and used this setting as a beautiful canvas. I have worked with Andrea every year since 2010. Working with 3 young boys, including twins, is no easy task. 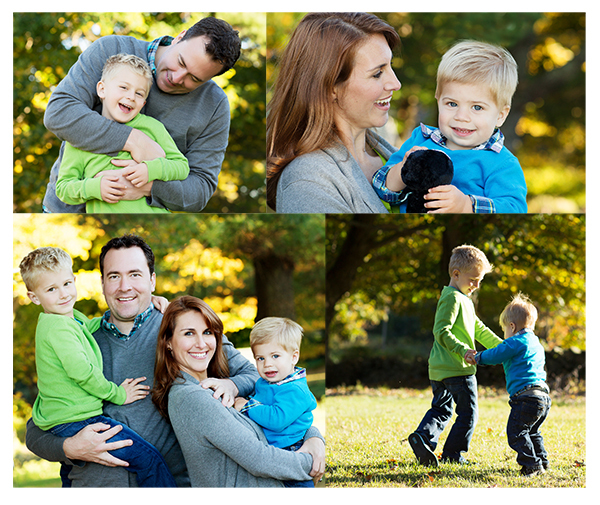 Every year before the session ends, I tell Andrea that I’m worried that my boys weren’t cooperative enough or that we didn’t get “the shot”. Every year, without fail, we have the most amazing pictures of our family. Not only do we get “the shot”, but we have plenty of amazing photos from which to choose. I was lucky enough to have been given Andrea’s name when I was pregnant with my first child. I signed up for the 1st year club and was beyond amazed at the moments that Andrea was able to capture that year. I was instantly hooked. I found out the day of my last one year session with my first child that I was pregnant with twins. After the initial shock of that wore off, I was already at work thinking about all the amazing photographs that Andrea could take of my girls and she was just as excited as I was! Andrea continues to amaze me not only with her work, but also with her constant learning and evolving. 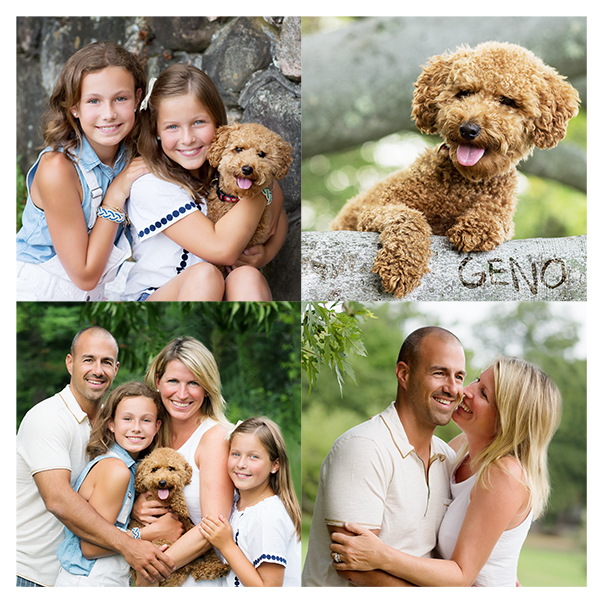 Each year I get something a little different and whether the pictures are indoor on a bench, outdoors at a park or with an uncooperative child (it happens) who refuses to take a bagel out of his hand, Andrea makes magic happen. The hardest part of the session is trying to determine if there are any photographs I can live without, and the answer is always no! I have now been going working with Andrea at least once a year for the last 5+ years. My house no longer has wall space to display the incredible work of Andrea, but it sure is fun trying to find just one more spot. Andrea captures moments, connects with both the children and the parents. She takes the time to ensure everything is just right. I can’t say enough about Andrea’s work. She is incredible to partner with and even when my children haven’t been cooperative (and let’s face it, that’s a reality), Andrea is patient and still captures a perfect shot! I have pictures and moments that I will treasure for a lifetime thanks to Andrea.